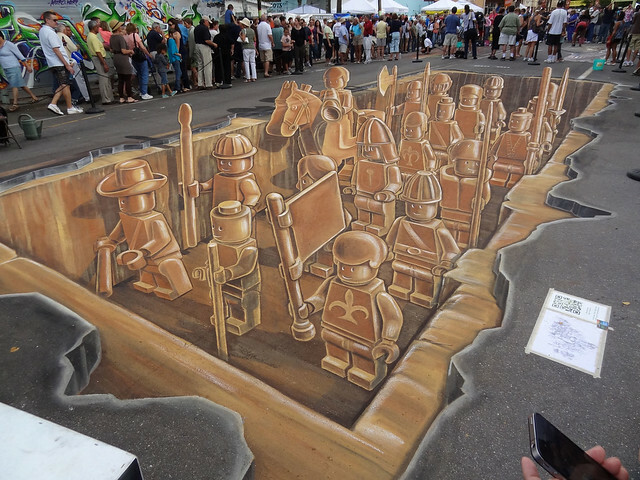 The picture above is from the Sarasota Chalk Festival. Click the image for more information. Andre Picard received an award from the College of Family Physicians of Canada, and donated the prize money to Doctors Without Borders. I had the opportunity to hear him speak at the 2009 Canadian Society for Epidemiology and Biostatistics Conference, and it was a great experience. Jonathan Smith from They Go To Die – was interviewed by the Huffington Post!